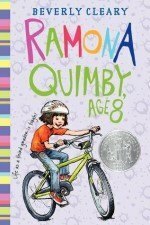 Ramona Quimby is a rambunctious, imaginative girl who is constantly getting herself into trouble. 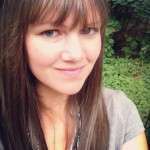 (The second book of the series is--for good reason--entitled Ramona the Pest.) 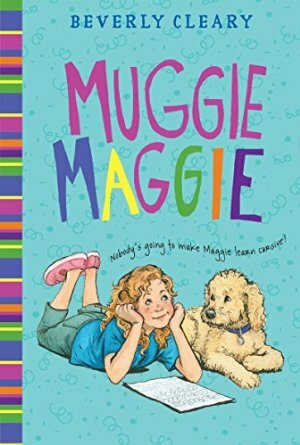 Ramona’s misadventures frequently embarrass her big sister Beezus and her friend Henry Huggins, but the characters remain convincing, warm, and loyal. (Ramona makes appearances in several of the Henry Huggins books. The audio recordings of these books--done by Neil Patrick Harris--are excellent. Stockard Channing does the audio for the Ramona books, and the audio versions aren’t quite as lovable.) 8 books in all. Age 6 and up. My 9-year-old adored this Beverly Cleary title (that I'd never heard of until this year!) and has been begging me to read it for months. 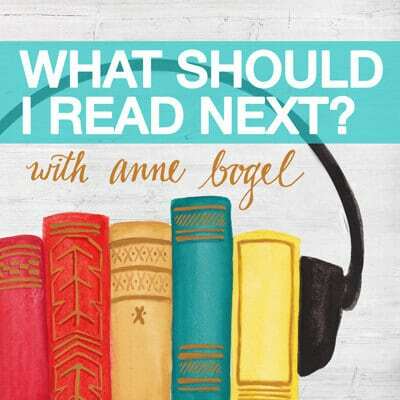 It was even one of her 3 favorites when she was a guest on the What Should I Read Next podcast. I finally tracked down a copy and read it in an hour. 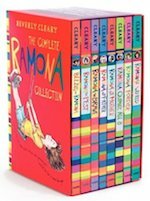 It's the same Beverly Cleary we know and love, although this one is aimed at a slightly younger audience than the Henry and Ramona books we love so much around here. 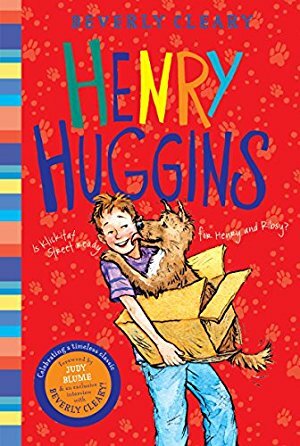 From the publisher: "In the first novel from Newbery Award-winning author Beverly Cleary, boys and girls alike will instantly be charmed by an average boy whose life is turned upside down when he meets a lovable puppy with a nose for mischief."